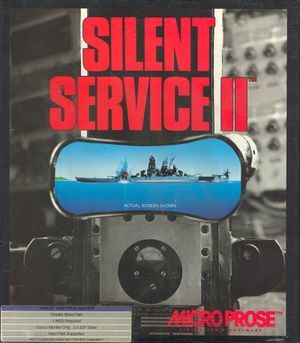 Includes Silent Service. Pre-packaged with DOSBox. 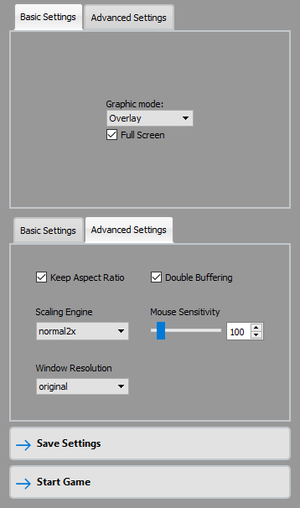 Press Alt+V to adjust the overall volumn between 3 levels. This page was last edited on 10 January 2019, at 18:32.